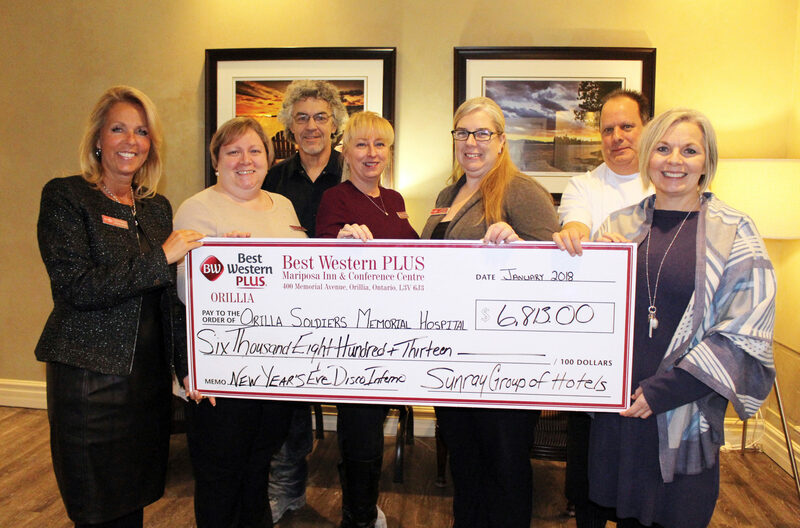 The Orillia Best Western Mariposa Inn and Conference Centre’s annual New Year’s Eve Disco Inferno raised $6,813 in benefit of Orillia Soldiers’ Memorial Hospital (OSMH). 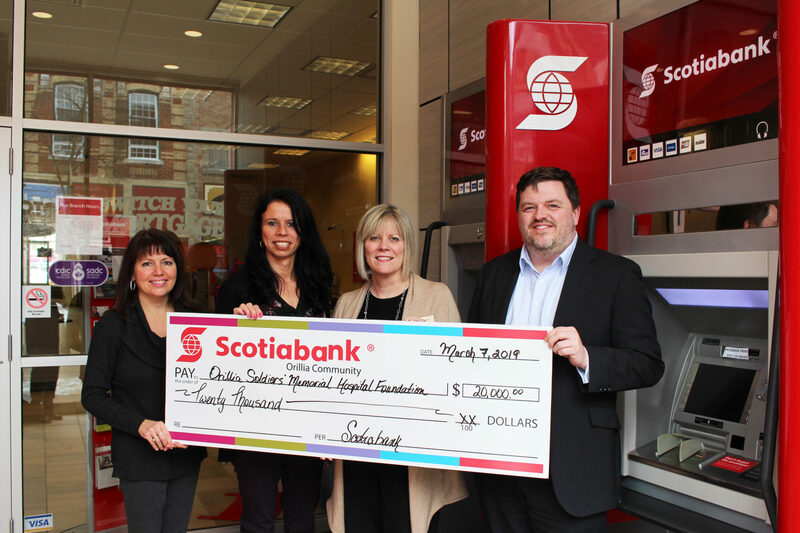 A portion of the proceeds from ticket sales, table sponsors and the event’s 50/50 draw contributed to the donation. The event was completely sold out and the funds raised will go towards the Hospital’s greatest needs. General Manager of the Orillia Best Western, Michelle Weber, says she was thrilled with the result. 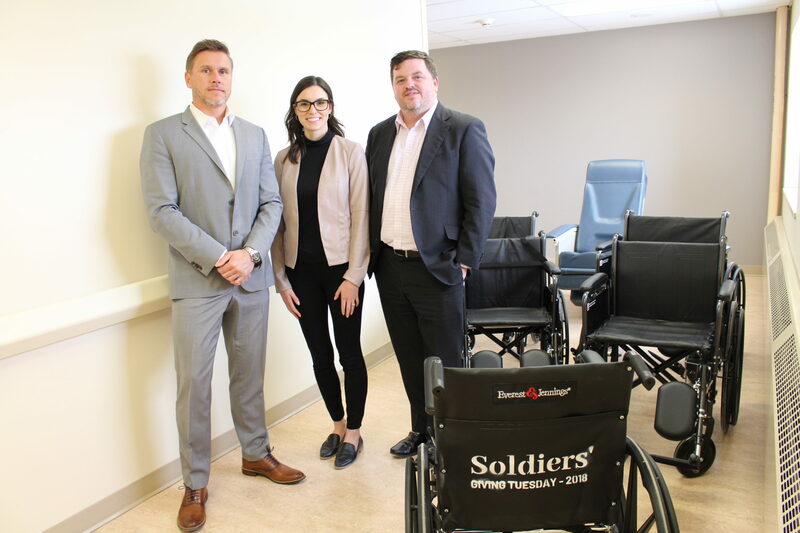 This donation brings the Best Western’s total lifetime giving to over $15,000 to the Hospital. 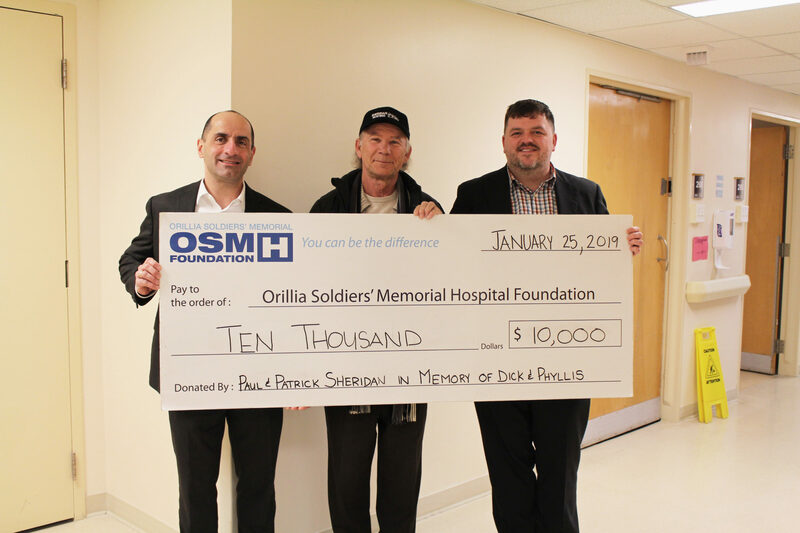 If you would like to support the purchase of vital equipment at OSMH, please contact the Foundation office today at 705-325-6464 or found@osmh.on.ca.